We create effective, affordable websites and applications that add value to your business. Experience in bringing ideas to life. From conception to sign off, we’re there every step of the way. We’ve worked with startups and well established businesses to gain new customers and engage existing ones. Creation, with purpose and intent. The prettiest design or most elegant code on the planet won’t help your business succeed. 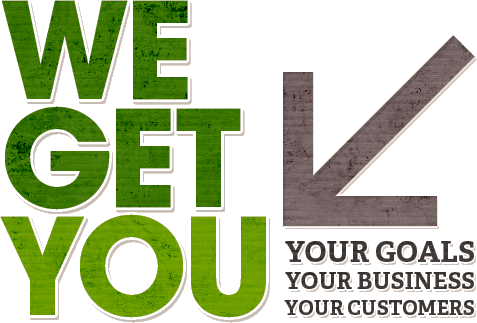 We work hard to understand you and your customer to achieve real, quantifiable results. We take the pain out of software development. At Getchoo, we understand business and customers more than your typical software house. We understand your purpose. We get you.